Everyone would agree that healthcare professionals, and medical organizations are constantly making a difference. They work every day of the year to keep the community healthy, they stay on top of medical trends, they further their healthcare education to find new cures, and take their medical skills to other countries with the help of Physician Assistant recruiter firms to help the less-fortunate and more. PAs (or Physician Assistants) are no different. But, before we get into “how they make a difference”, first let’s understand who they are, and what they do. 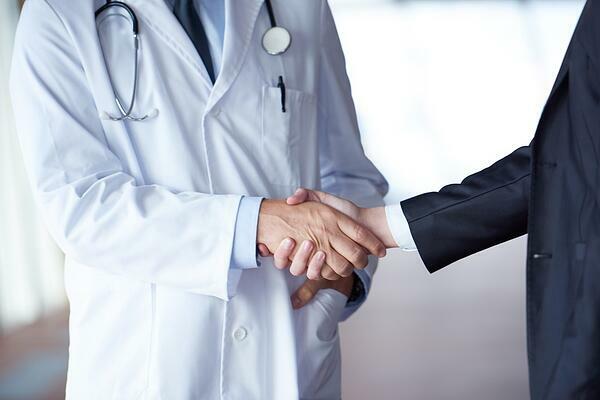 According to the AAPA, PAs are healthcare professionals who diagnose illness, develop/manage treatment plans, prescribe medications, and can serve as a patient’s principal healthcare provider. In other words, they are trusted medical providers who offer high-quality medical care due to their comprehensive training and education. 1. PAs are educating, and helping others at every stage of their PA career. 2. PAs are making a positive difference at hospitals. They are providing patients with high-quality, compassionate care, simply because they understand the “entire patient”. 3. PAs have assumed leadership roles at an institutional, and system-wide level. 4. PAs practice in every branch of the military, delivering care to active members, and veterans. 5. PAs have taken the initiative to create or join not-for-profit organizations to help the less fortunate around the world. 6. PAs have been known to practice some of the most advanced specialties at various practices and clinics (including free clinics). 7. Approximately 20,000 PAs work in surgery, and surgical subspecialties – improving outcomes, patient satisfaction, while helping reduce the number of hospitalizations. 8. PAs are often found helping/assisting people from underserved populations, whose needs are unmet. 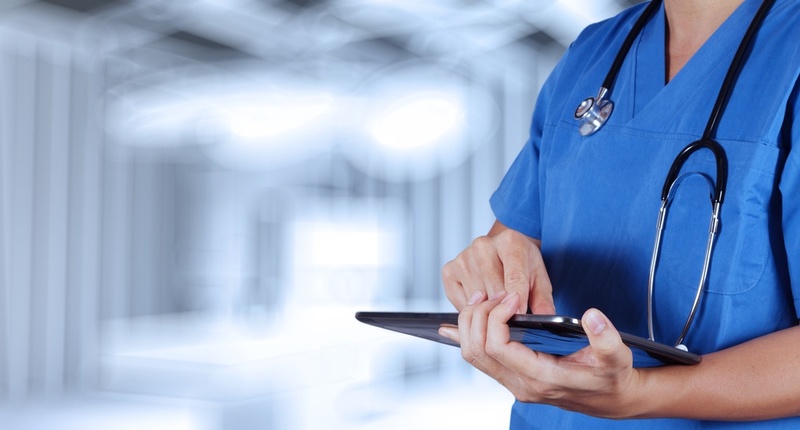 With the help of Physician Assistant recruiter firms, PAs are temporary placed in jobs in areas where physicians are most needed. So, from October 6-12th, don’t forget to give thanks to your Physician Assistants for everything that they do to make a difference. If you are a medical organization looking for a Physician Assistant recruiter, learn how MASC Medical can help you. 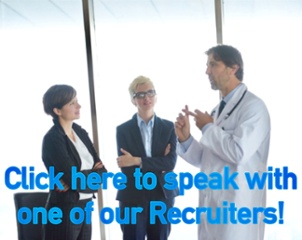 Simply click the image below to have our medical recruiter contact you directly.